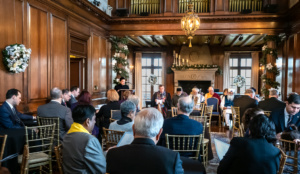 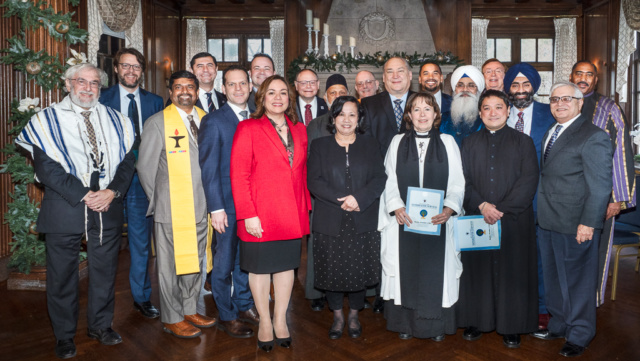 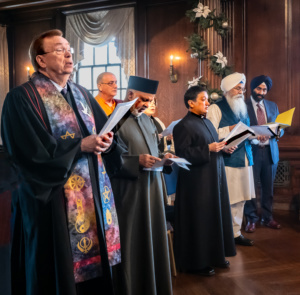 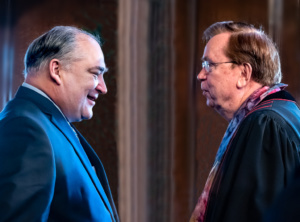 The Inaugural Interfaith Service included leaders from seven faith traditions reminding our County Executive and Council Members that we are all members of one human family and we share a common mission in creating a more inclusive, equitable and beloved Montgomery County. 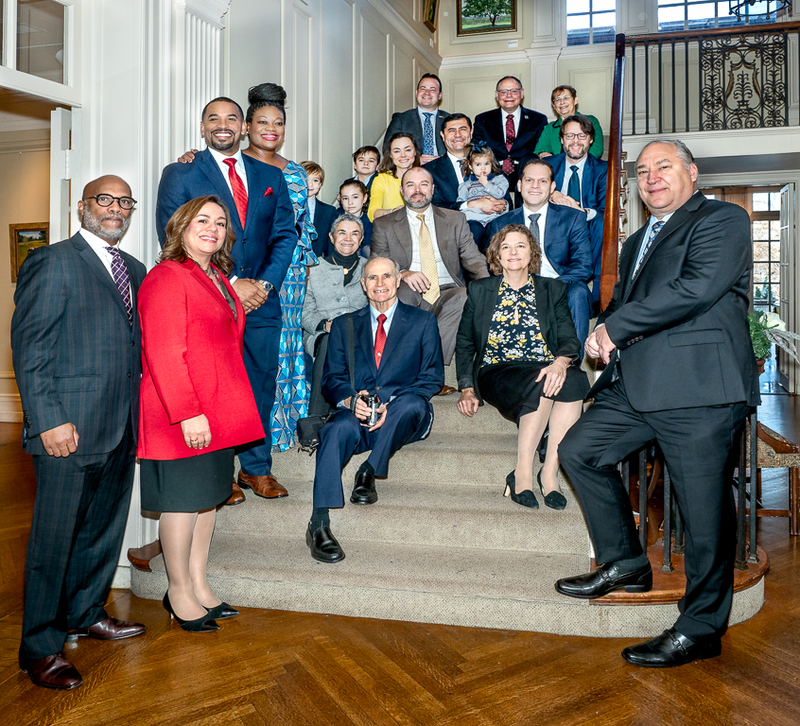 Pictures include Elected Officials with their families and faith leaders enjoying a glorious Inauguration Day at Strathmore. New County Council & County Executive with family. 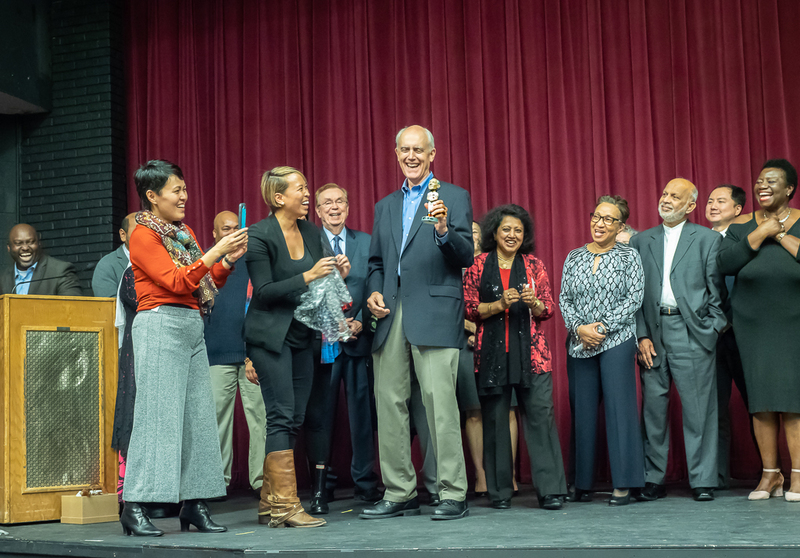 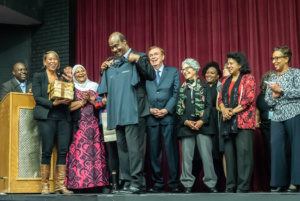 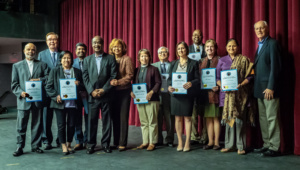 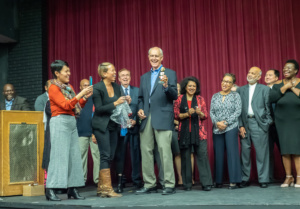 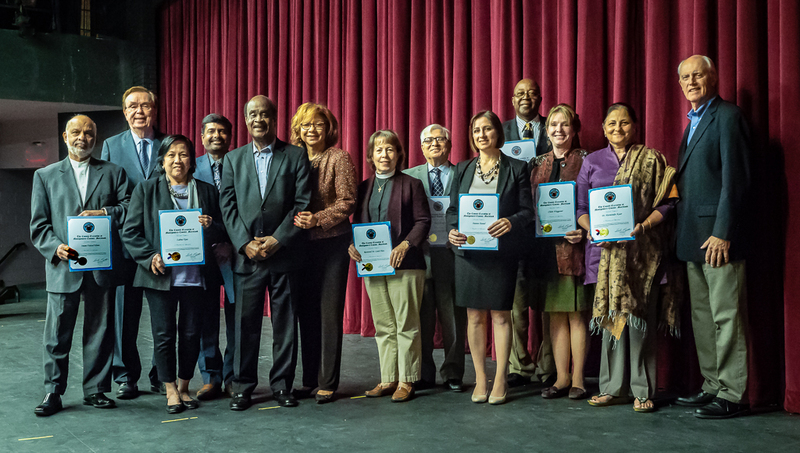 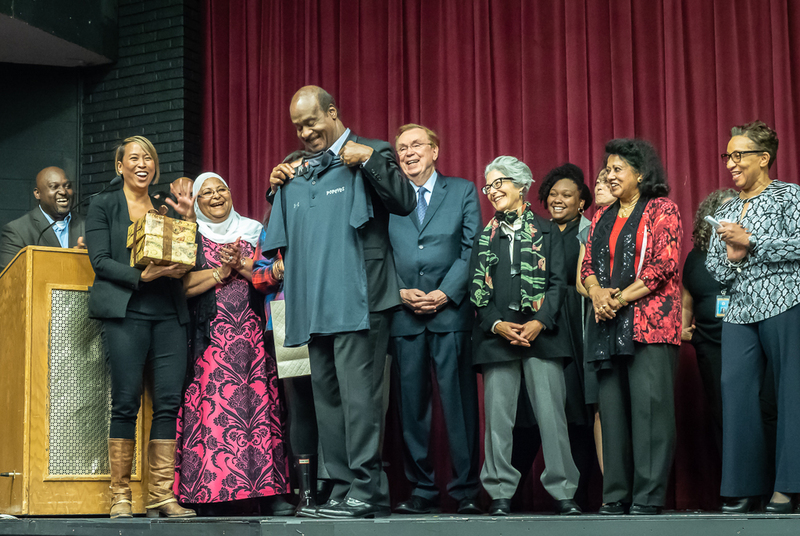 The FCAC Executive Committee received Certificates of Appreciation from the County Executive and First Lady, Ike and Catherine Leggett, for their leadership in creating a more inclusive and compassionate MoCo. 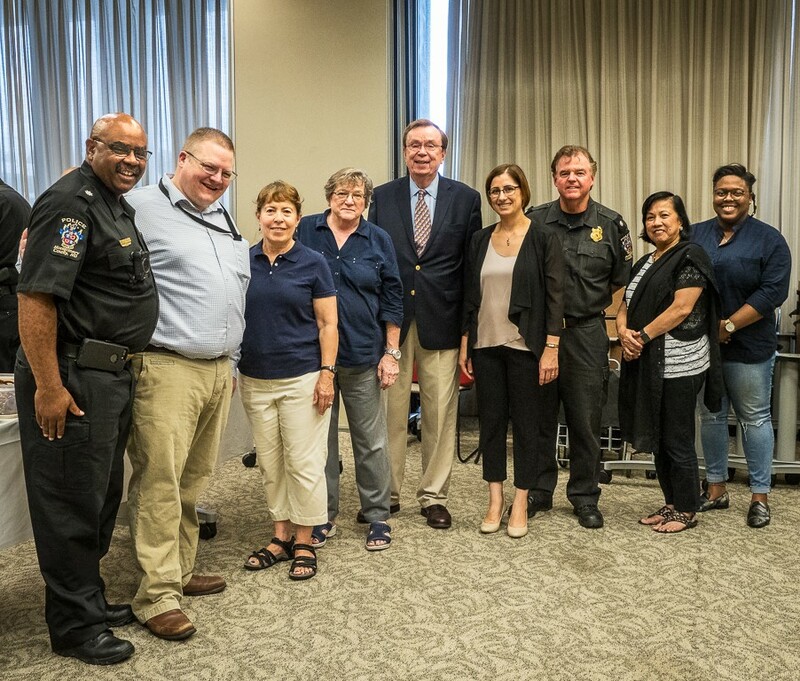 They joined all the County Executive’s Advisory Councils associated with the Office of Community Partnerships for a Farewell Celebration. 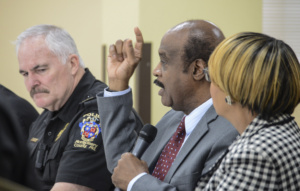 Does Hunger Exist in Montgomery County? The Faith Community Advisory Council is excited to be hosting a number of programs and workshops for the Fall. 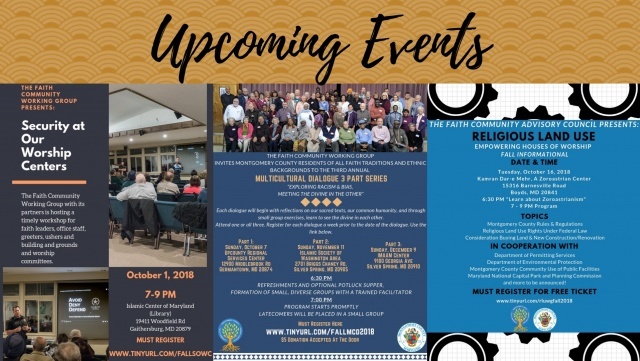 Be sure to check out our events page to register! 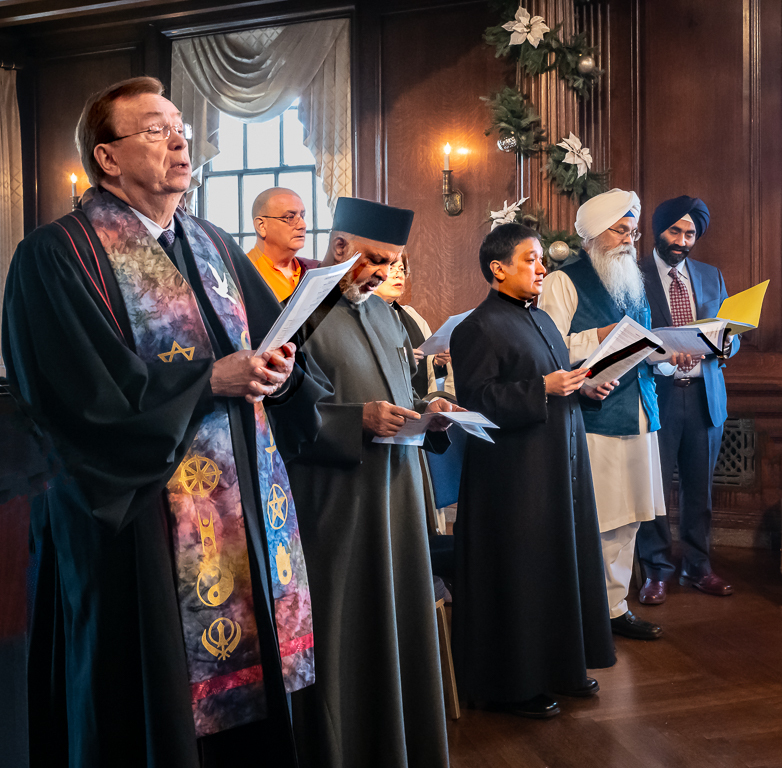 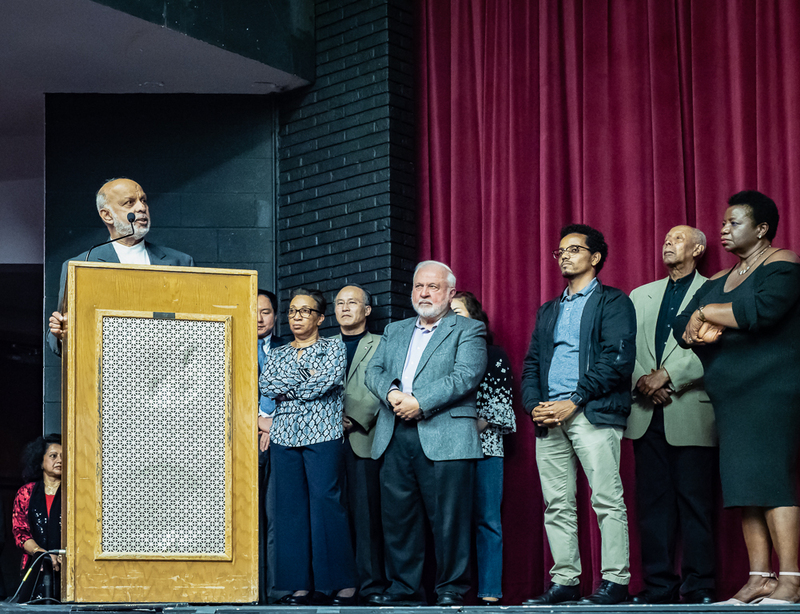 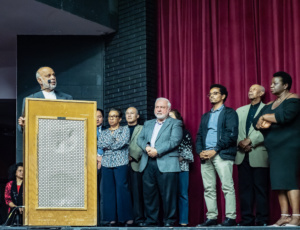 In the face of growing polarization and increasing hate and violence it is important for faith leaders to stand together and affirm the spiritual values we hold in common. Here is a Declaration from the Interfaith Conference of Metropolitan Washington presented at a press conference co-sponsored by them, the Jewish Community Relations Council, Jewish Federation of Greater Washington and our Faith Community Advisory Council that was held at the Washington Hebrew Congregation. 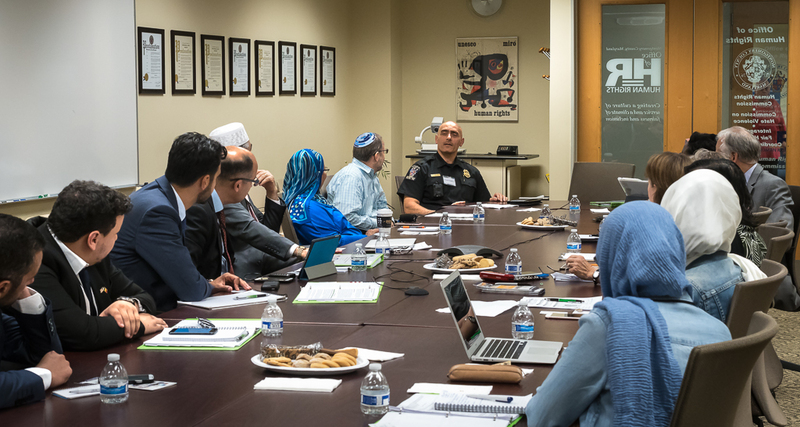 The one minute statement of our Interfaith Community Liaison and video is also here for your review. 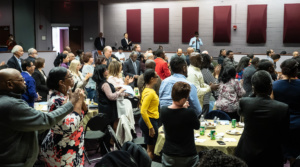 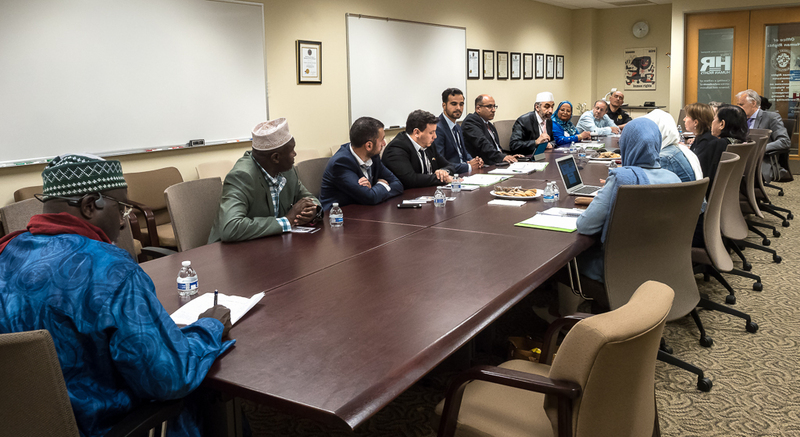 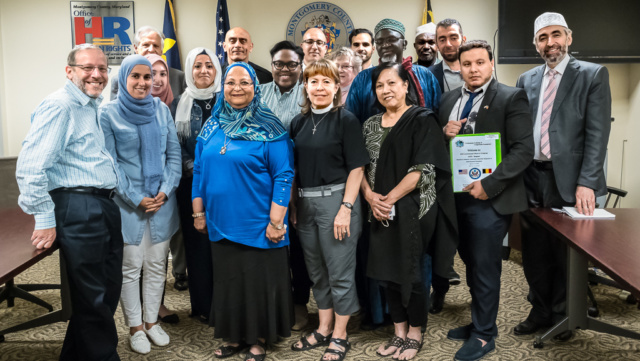 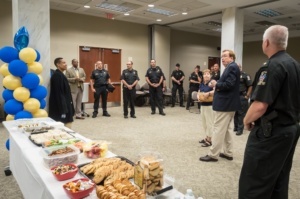 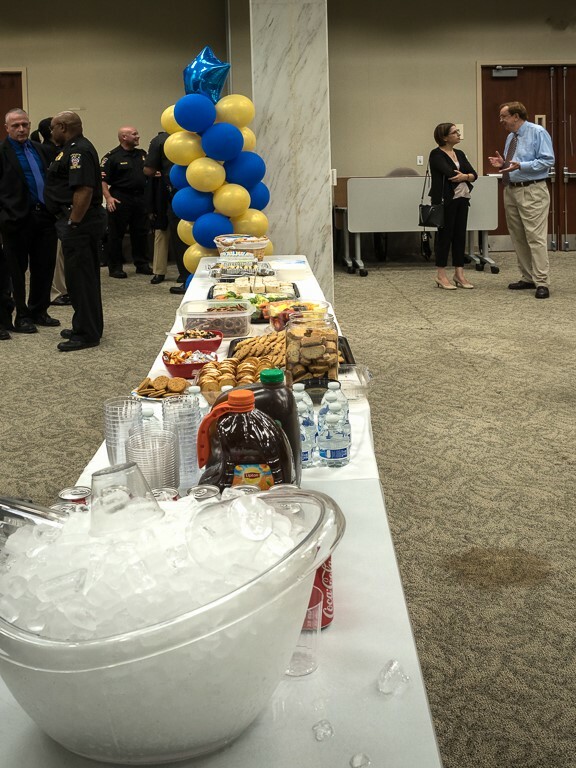 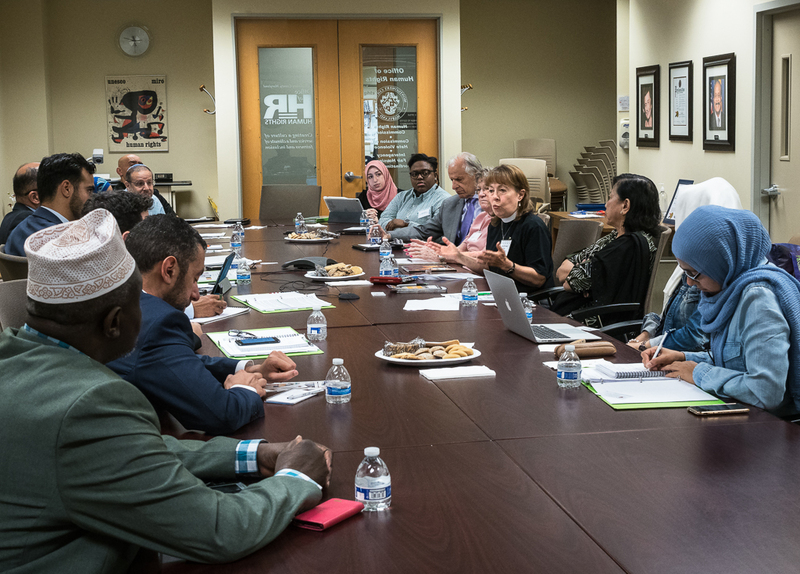 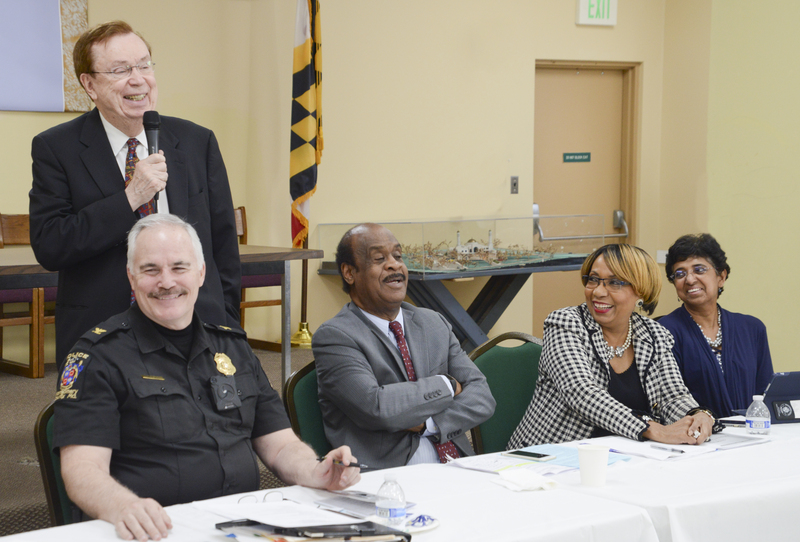 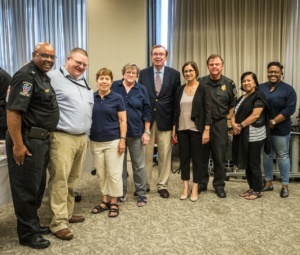 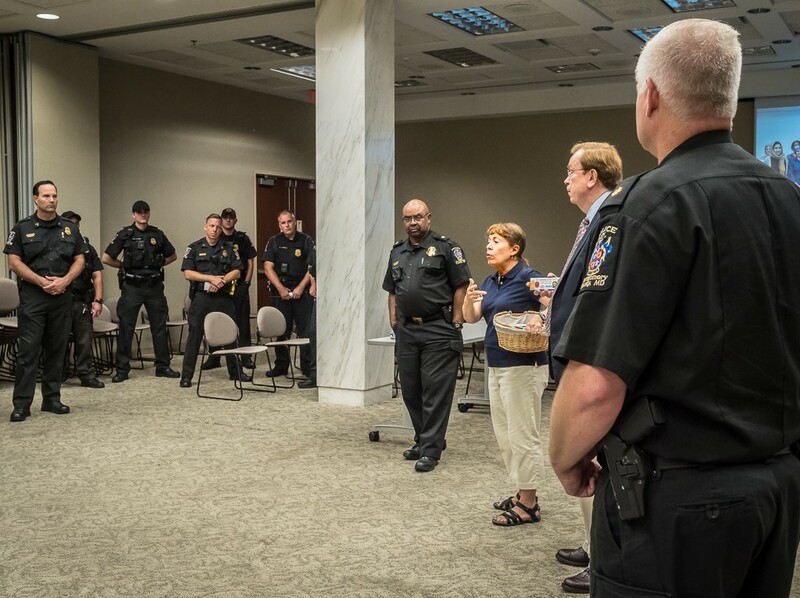 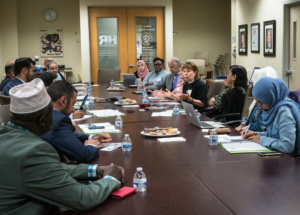 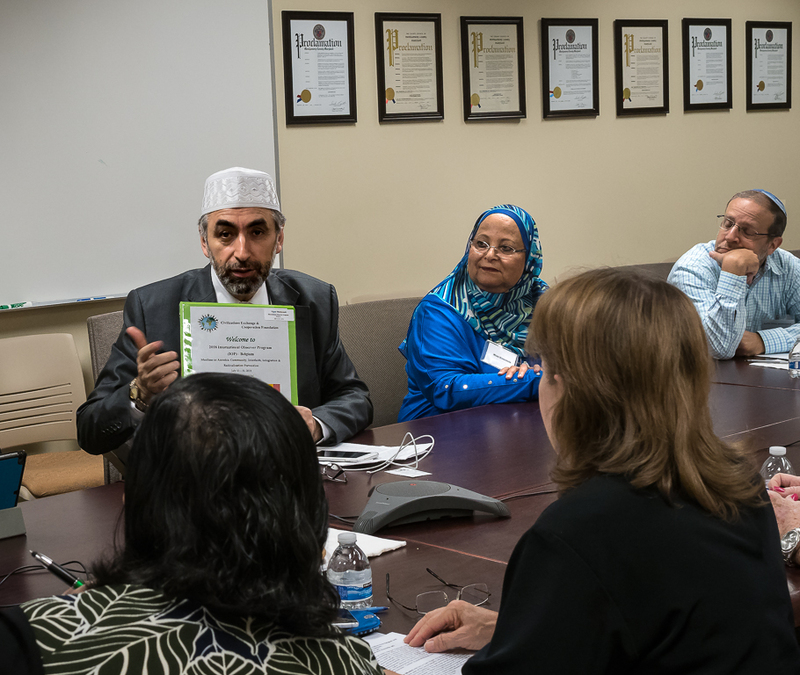 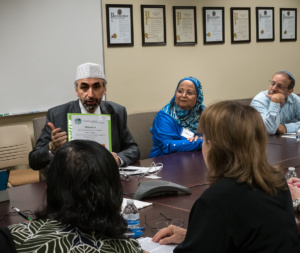 The Faith Community Advisory Council hosted an Open House event on June 19 at the Public Safety Headquarters in Gaithersburg, MD for their partners in creating social cohesion and public safety. 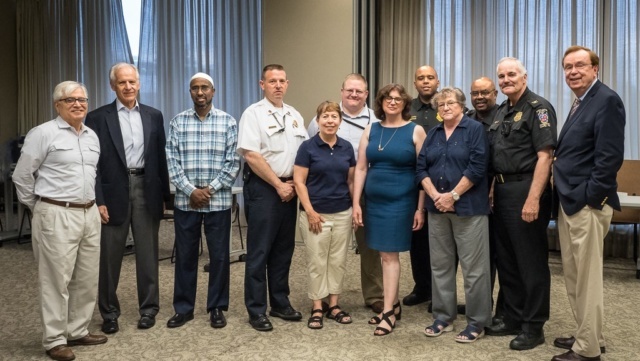 This event thanked all members of MCFRS, MCPD, OEMHS and DHHS for their participation and dedication over the years to empower and support faith communities of Montgomery County. 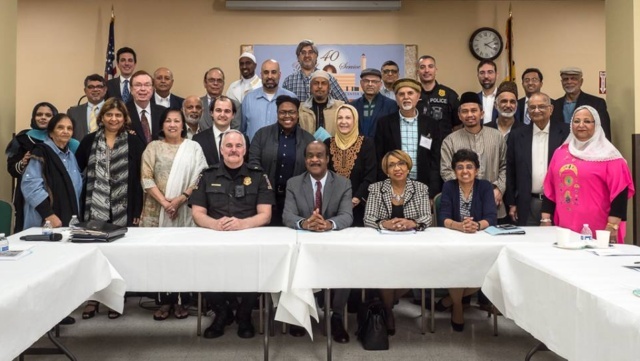 On April 23, 2018 our Interfaith Community Liaison, Rev. Mansfield “Kasey” Kaseman had the pleasure of presenting the Roscoe R. Nix Distinguished Community Service Award to Mr. Tufail Ahmad at the Montgomery Serves Awards. Below is a statement from Rev. 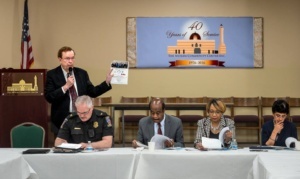 Kaseman. 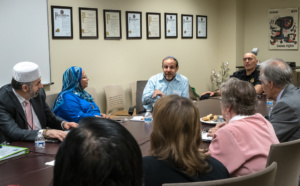 “My friend, Tufail Ahmad, is not exactly like the heroic Robin Hood, because he takes from his own people. He takes their money, hundreds of thousands of dollars; he takes food by the ton, clothing by the car load and organizes volunteers to give it away. 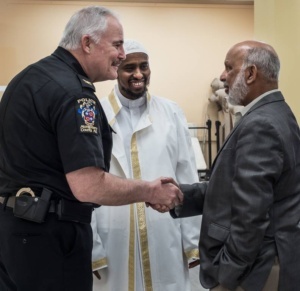 He doesn’t care about their faith or ethnicity or race. 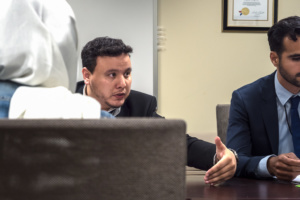 His only criteria is do they need it? 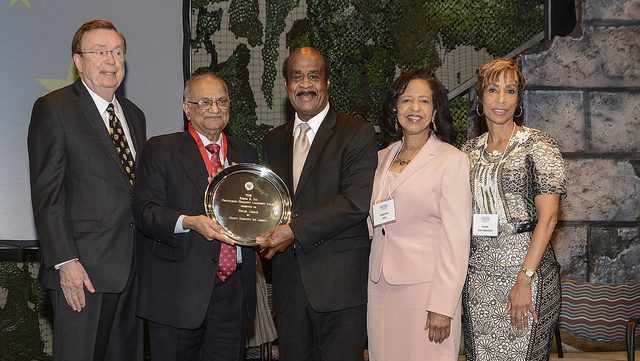 Tufail Ahmad is also like Roscoe Nix. Regardless of the abuse, prejudicial comments and actions directed at his community, he always greets you with a smile, and an outstretched hand. 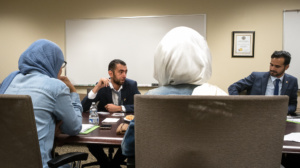 You quickly recognize this man is bright, focused and organized. He does not waste a lunch or even a phone call without asking you for something he knows you can deliver. You want to deliver it because Tufail has the heart and soul of a Muslim. 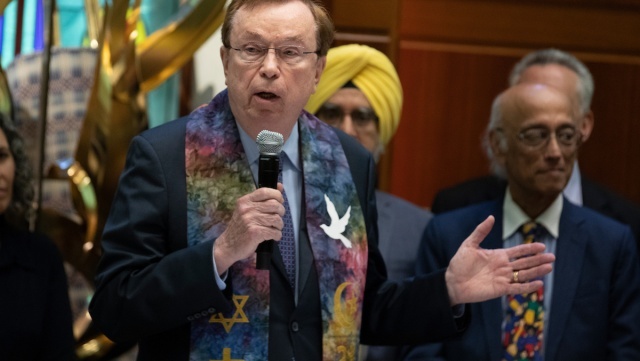 He is a merciful, compassionate and charitable man living out the tenants and spirit of his faith. 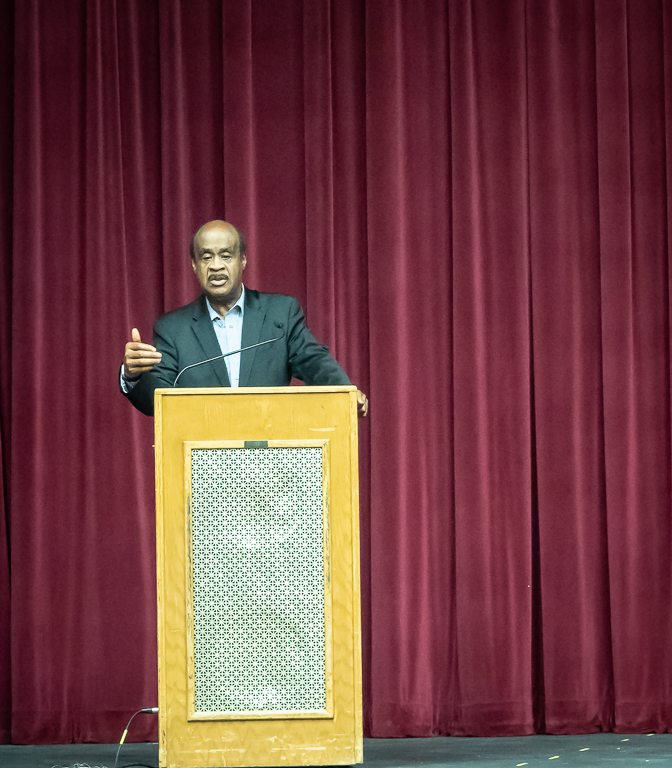 Subsequently it’s natural for him to be working with kindred spirits in all faith traditions and no faith tradition creating a more welcoming, inclusive, resilient, just and peaceful Montgomery County.